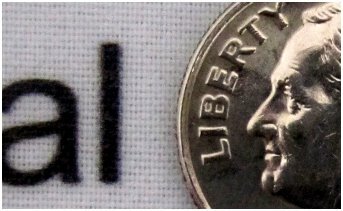 If hanging on poster board with pushpins, how to avoid a saggy or wavy appearance? 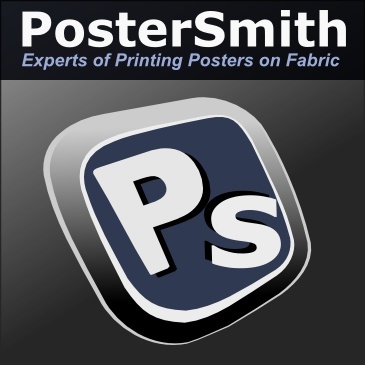 The fabric used for printing poster has its internal strength to hold itself. Therefore, with very slight tension applied when pinned on the poster board, the poster surface will look smooth. I have several anime fabric scrolled posters I'd like to store without damaging. I don't want to open them 10 years from now to find them cracked and faded. Should I roll them up. Please help. Thank you. I should esteem her on the incredible the ladies strengthening, since driving on a road is very troublesome professional essay help for all understudies to get composing tips and an uncommon post I revere the post.